How do I stay informed with the league? All information including games, practices, cancelations, dates and times will be posted online. Please check the website for any and all information. There is also an e-mail distribution from GreentownBaseball@gmail.com that will send out important updates. Send an email to the address to get on the distribution list. You can also follow us on Facebook at EHGJBL. Online registration is now open! Visit www.GreentownBaseball.com, click on "Register Now!" and follow the instructions. Email GreentownBaseball@gmail.com if you have ANY problems registering before the deadline (February 2nd for Early Bird Registeration and Feburary 10th is the dead line for Rookie-Major). The second fee is a fundraiser fee. Each family is charged $75 for the fundraiser. In return, $75 worth of raffle tickets can be picked up at tryouts (see website for dates and times). The raffle tickets must be turned in at opening day ceremonies, Saturday April 22nd.. The maximum total amount any family can be charged is $175. What division do I need to sign my child up for? The division your child will compete in is determined by their age on April 30, 2016. If you think your 5 or 6 year old would be bored with another year of T-ball, contact the league to register him for Rookie League (you must attend tryouts to move up early). If you think your 8 year old would be bored with another year of Rookie, contact the league to register him for Minor League (you must attend tryouts to move up early and be picked by a Minor League team). Does my child need to attend tryouts? Players moving up to a new division and all new players must attend tryouts. If your child is staying in the same division, they do not have to tryout and will be on the same team. The exception are the t-ball players. Kids registering for t-ball will be placed on a team without trying out. Teams will be posted online shortly after the draft. Your coach should contact you shortly thereafter. T-ball is the exception. It takes a little longer to get coaches assigned teams, but you should know by April 1. What is concessions all about? Each year every family is required to work two (2) concession times. We ask for a $75 check deposit when we pass out player shirts and hats. This deposit will be held until you have worked all of your concession times. If you fulfill the two concession times then we return the deposit. If you do not fulfill the concession obligation then we will cash your deposit. How do I sign up for concessions? There will be a sign up sheet posted on the outside of the concession stand. You may sign up any time after we have scheduled games. Usually, beginning the week after spring break. Opening day is Saturday April 22nd. The day begins at the Howard County Fair Grounds. Usually coaches ask the players to be there no later than 8:30am. The kids will be getting in their team float (probably finishing decorating) and getting ready for the parade to begin. Don't forget to bring a bag of candy for your players to throw during the parade. The parade will leave the fair grounds at 9:00am. The parade will travel South down Meridian St., turn West on Walnut St., turn back South and travel in front of Eastern High School. All players will end up at the major league diamond for opening ceremonies. At opening ceremonies we will recognized all teams and have a short program. All teams will play a game on opening day. There are endless opportunities to get involved. If you are interested in helping with a team send us an email and make sure you click you are interested in helping on the registration form. But there are many behind the scenes opportunities. We need help with the concession stand, taking care of the fields, hosting tournaments, announcing, and much more. 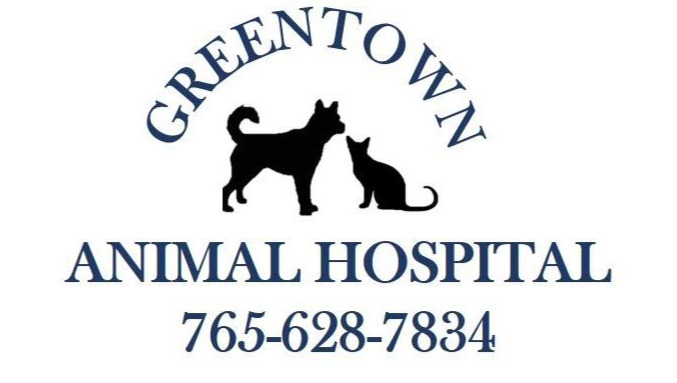 Greentown Youth Baseball is a community organization run by the community. Please consider getting involved. Even a couple of hours one or two weeks would make a huge difference. Thanks to all the volunteers that already donate their time! How do I sign my 13/14 year old up for Babe Ruth? You can use the website just like the 12 and unders.